Stable fiberglass splint ready for immediate, durable and highly aesthetic tooth splinting. 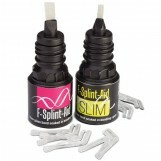 F-Splint-Aid & F-Splint-Aid Slim - This is a ready-made, stable fiberglass rail. 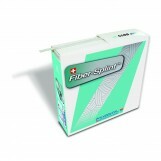 For immediate permanent and highly aesthetic tooth splinting. Biocompatible alternative for metal rail. Particularly useful for immediate splinting. 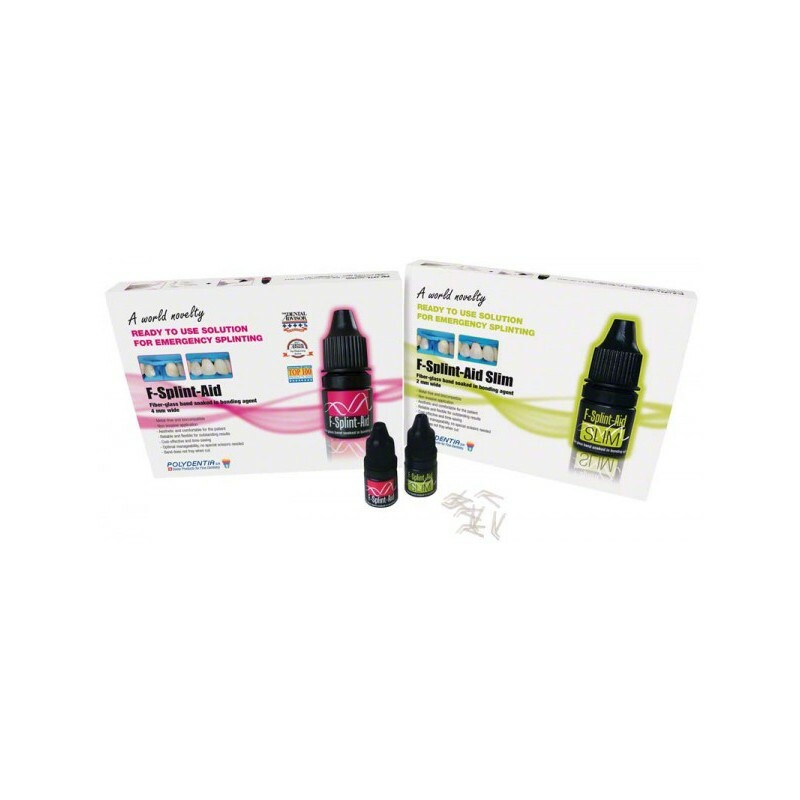 The method is fast and minimally invasive. Impregnated fiberglass saves time and money. Perfect positioning of the rail with attached clips.